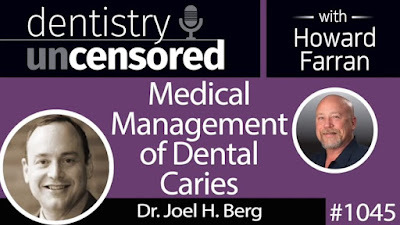 Joel H. Berg is Professor and Lloyd and Kay Chapman Chair for Oral Health at the University of Washington School of Dentistry in Seattle. Dr. Berg is a board-certified pediatric dentist and was President of the American Academy of Pediatric Dentistry for 2012-13. 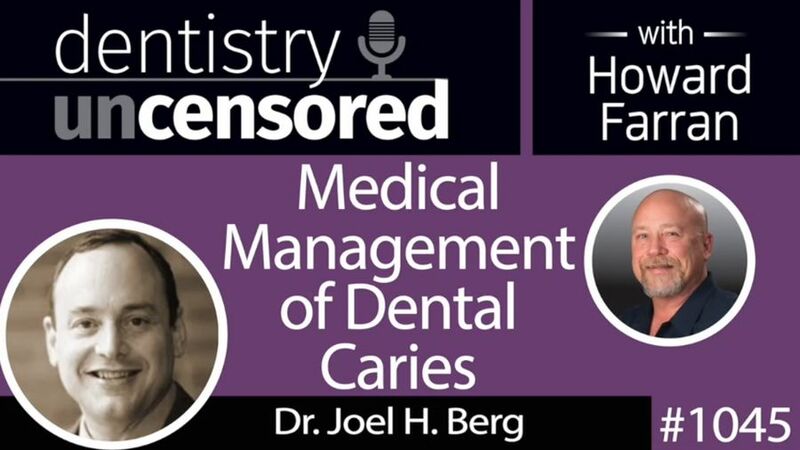 Dr. Berg previously held positions as Chair of Pediatric Dentistry at the University of Washington from 2003-12, as Vice President of Clinical Affairs at Philips Oral Healthcare (Sonicare) from 2000-2003, and as Head of the Scientific Department for ESPE Dental AG (Seefeld, Germany) from 1998-2000. He is the author of the book Early Childhood Oral Health, and of over one hundred manuscripts and book chapters on subjects including dental restorative materials for children and other work related to biomaterials. His current research interests include the development of dental caries prevention programs using risk assessment models and early childhood oral health.